Here's the addition to your lifestyle you never knew you needed. In the age-old debate between coffee and tea, I'll take a cup of green tea any day. It's both relaxing and energizing, and if that sounds like an oxymoron, then so be it. 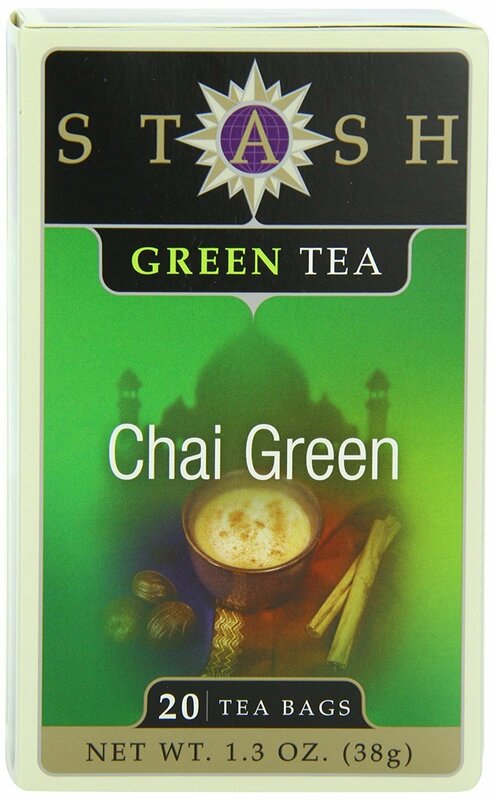 I've recently started making a cup of Chai Green Tea and honey a regular part of my evening routine. This small addition to my day has helped me relax, sleep better and wake up easier. Interestingly enough, it's also sped up my weight loss goals, even if by a little. It's difficult to find anything that's healthy for you and delicious, but this beverage makes enjoyment a realistic goal. Between being rich in antioxidants, aiding in burning fat, increasing metabolism, and improving heart healthiness, it's hard to be steered wrong. Of course, as with anything, there are ways to make it unhealthy. 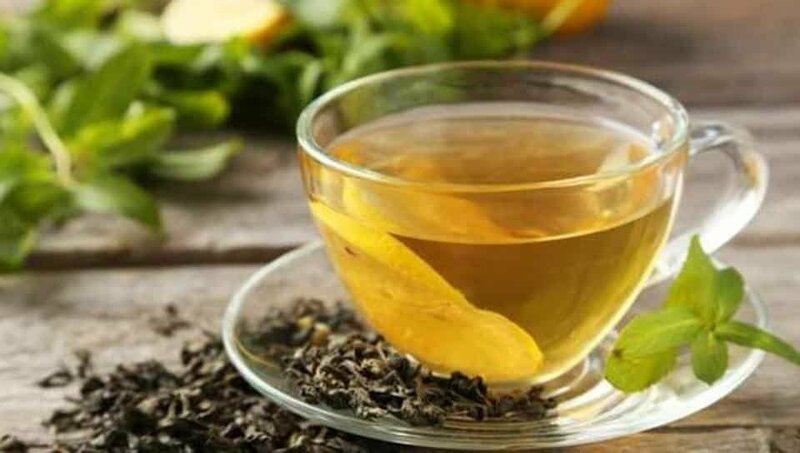 It can be challenging finding the right tea for you and your health, so I've decided to start you off with a list of teas to kick-start your journey. Not only is this tea delicious, but it also tastes a bit like Christmas. A perfect blend of black tea, herbs and spices, its origins can be traced back to India. It has amazing antioxidants, improves digestion and your immune system, and fights inflammation. What does antioxidants even mean, you may ask? In a nutshell—it has anti-cancer properties, fighting to keep your body as healthy as possible. Add a couple spoonfuls of honey, and you're all set. I'm sure you're sensing a theme by now. 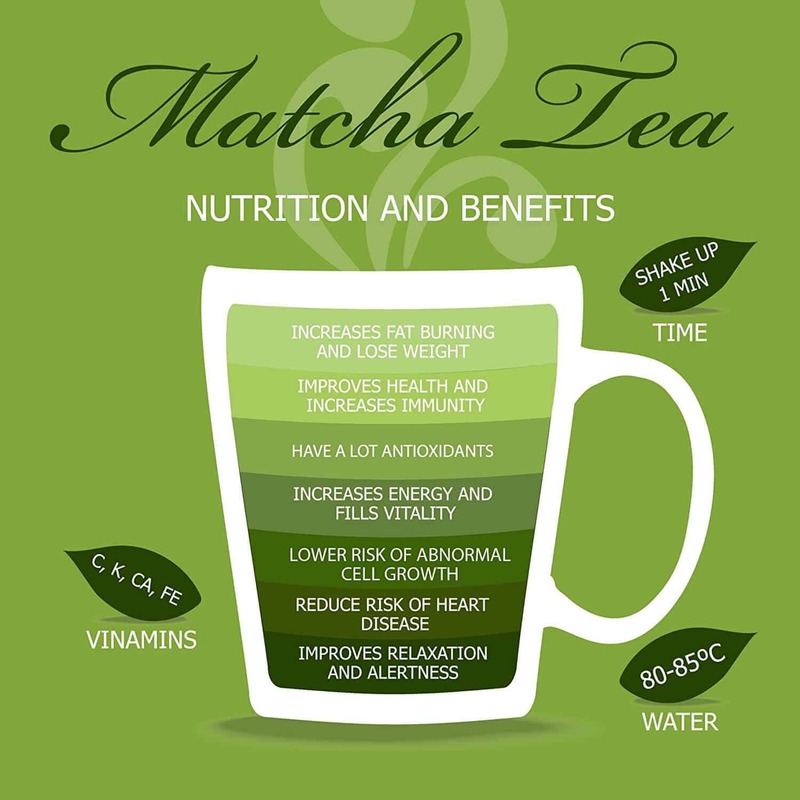 Green tea is arguably the healthiest tea you can drink. Add Matcha powder to the mix (pun intended), and you've just created a dynamic duo for yourself. It's important to note that best results occur with a healthy diet and exercise. Having trouble sleeping? Are you stressed or experiencing uncomfortable premenstrual symptoms? 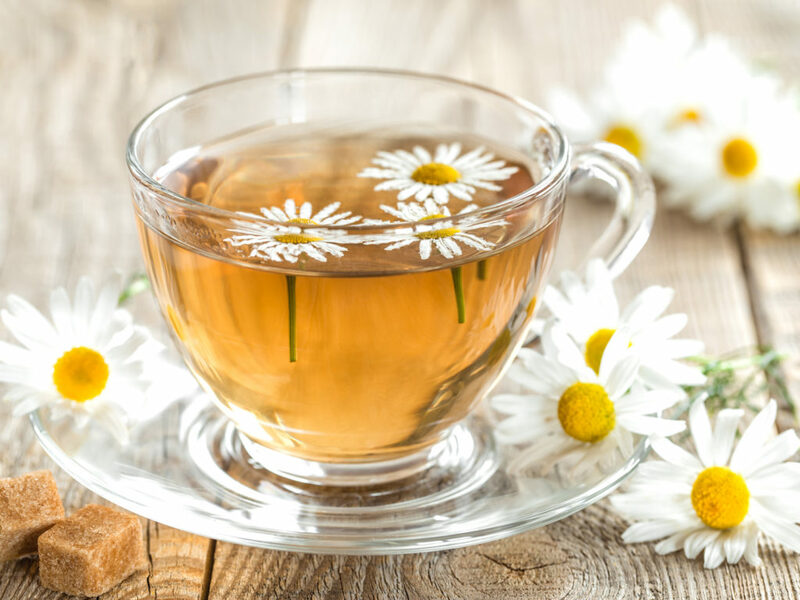 Chamomile can help with this, particularly those with Type II diabetes. The tea that gives you the kick you need, but in a nice way. 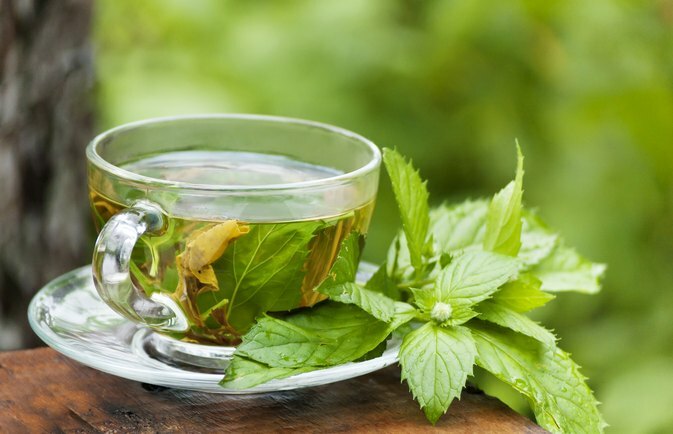 Peppermint in general is a fantastic beverage for digestion, but it also contains a load of antioxidants and nausea-fighting properties. It's perfect if your stomach is upset or you're suffering from anxiety. This is another tea that I'm personally adding to my list of things to try. It's light, and you can drink it at any time of the day. 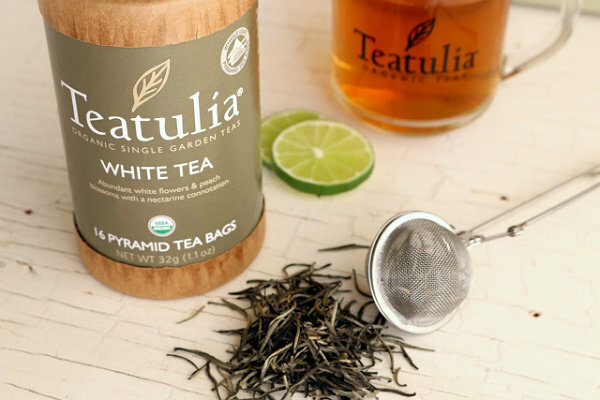 It has a higher antioxidant count and lower calories and caffeine—perfect if you're looking for a non-caffeinated pick-me-up. Benefits include reducing the risk of tooth decay, increased heart healthiness, cancer-fighting properties, skin protection, and it aids in weight loss. 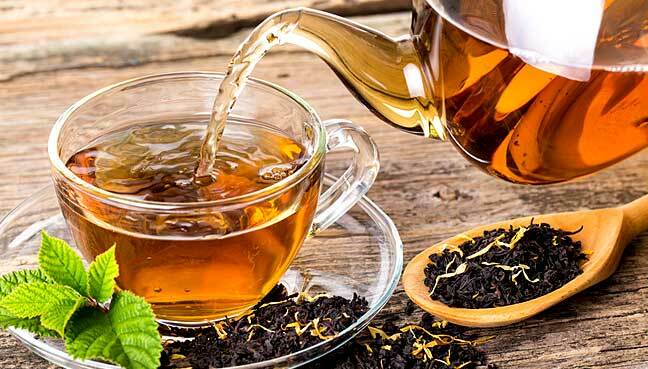 Black tea is great for your digestive track and bone density. This drink enhances energy by increasing blood flow to the brain. Choosing a specific tea for yourself is more a matter of taste than anything else since they all contain roughly the same benefits. More benefits include decreasing chances of a stroke and arthritis, as well as relieving stress. Anyone can benefit from drinking it. 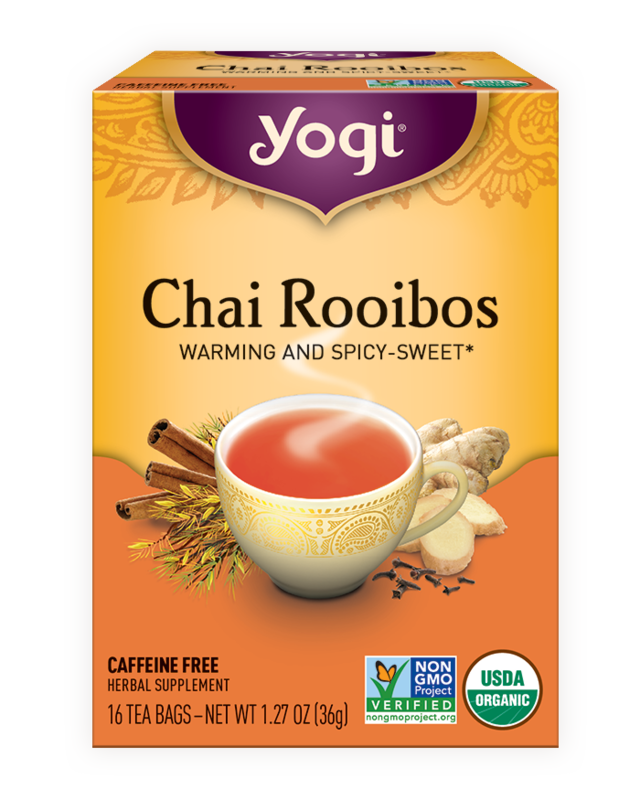 Rooibos is a new name for me, but it's another I'm adding to my "try" list. It helps with skin conditions such as eczema, alleviates muscle soreness and insomnia, and aids in hypertension. 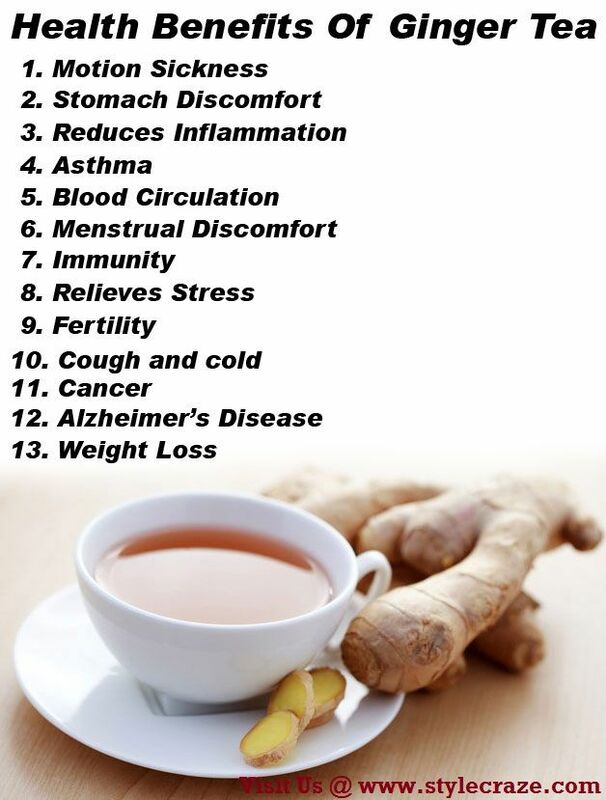 This delicious looking tea is great for cancer prevention, weight management and your health overall. It's also a great way to boost your metabolism and help make your skin look healthier!